Carl Hogan Toyota has been serving the Columbus, MS area since 2008 and we look forward to many more years to come! In the few years we have been in business we have built a thriving automotive company and have been the recipient of prestigious awards and will continue to work hard to earn your business time and time again! 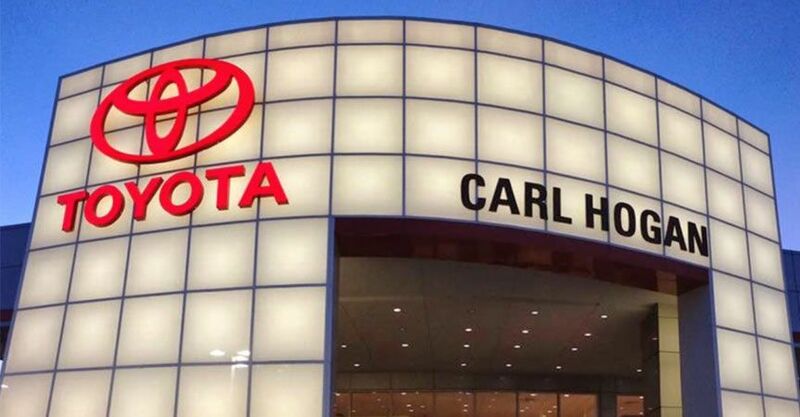 Carl Hogan Toyota is all about customer service so head over now to experience the difference our welcoming, pressure-free dealership can make for you! Our dedicated team members aren't here to simply sell you a car, we're here to learn about your wants and needs and find the Toyota vehicle that you can enjoy for years to come! Make the short trip over from Starkville, MS today to sit down with one of our experts and go over the Toyota lineup. We'll walk you through the safety features that come standard on the Toyota Camry Hybrid that has caught your eye or go over the included amenities that come with the rugged Toyota RAV4 then get you behind the wheel for a test drive! Give us a call today at (662) 241-6000! Our Toyota dealership offers many different new car options and we've made our entire Toyota inventory available online. Use our research pages to get some in-depth information on a few popular Toyota models and then hit our inventory with confidence, armed with your new-found knowledge! You can do a general search for the choices out there or use our Car Finder tool to track down the Toyota Corolla you've been wanting! Should any questions or concerns arise during your online shopping experience, don't hesitate to reach out to our Toyota dealership! We're always happy to hear from our customers and provide you with the information that gives you some peace of mind! If you prefer a more hands-on experience we encourage you to grab the whole family and drop by! We have complimentary Wi-Fi to keep the kids entertained in-between those test drives and free coffee to enjoy after a long day at the office! Car shopping should be enjoyable, allow Carl Hogan to make it fun! Searching for a used car in the West Point, MS area that boasts like-new quality and low mileage? 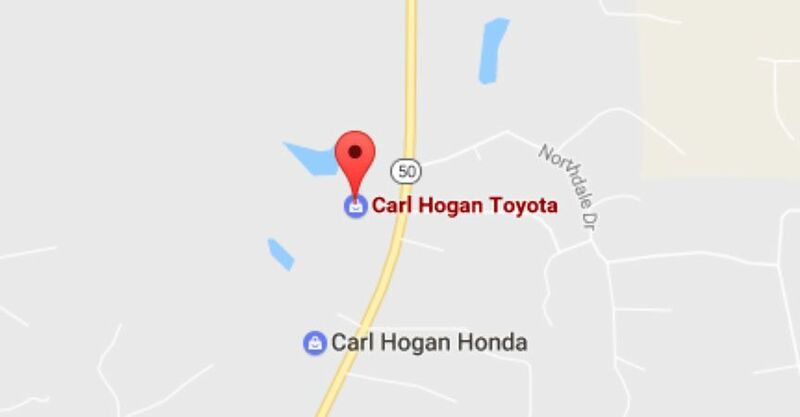 Carl Hogan Toyota has you covered! Our new and used car dealership features a pre-owned inventory that is sure to leave you satisfied! We have so many makes and models to choose from so shop our inventory online right now or drop by to explore all your options available for under 10,000 dollars! We can even help you value your trade-in so you don't have to deal with the stress of finding an independent buyer for your current ride, talk to us about all the ways we can assist you today! Our Toyota dealership in Columbus, Mississippi will work tirelessly to help you secure financing for that Toyota Highlander that has caught your eye, talk to us about your less than perfect credit rating and get your car loan approval process started by filling out credit application! 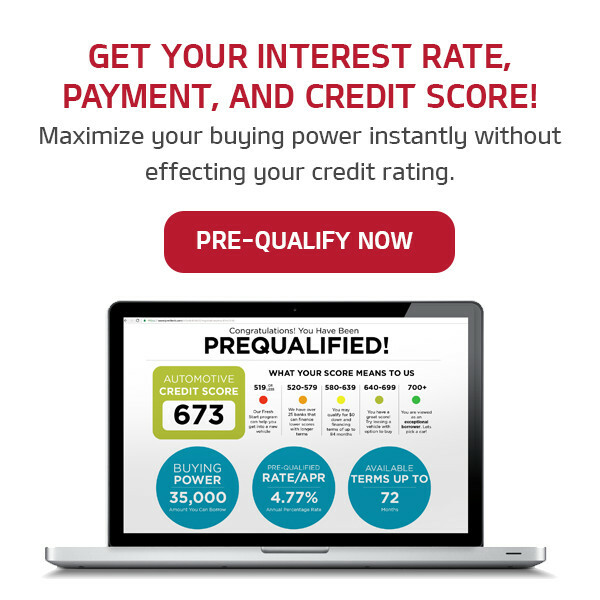 We work with many financial institutions so that we are able to gather a range of comprehensive packages for you to choose from so don't let a sub-prime credit score stop you from contacting our finance department today! We'll not only help you drive off in the Toyota you want, we'll help keep it running smoothly for years to come, thanks to our service department! Make use of that ToyotaCare plan that came complimentary with your new Toyota Avalon purchase and schedule your appointment now! We offer complimentary shuttle services that make it convenient to get your car in for a repair and have a comfortable customer lounge should you choose to hang out. We'll get you fixed up with a car wash when we're done or go over finding a rental if you're experiencing a larger mechanical issue! Our ASE Certified technicians can't wait to assist you, head over to see us soon! 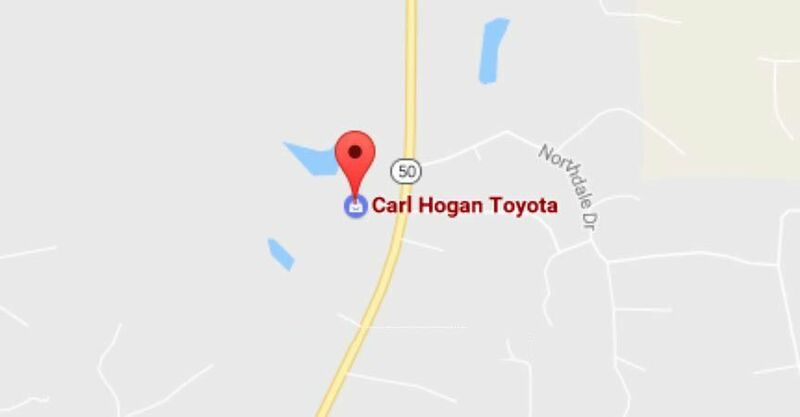 Carl Hogan Toyota encourages you to Talk to the Dealer (662) 241-6000 to have any unanswered questions addressed or to schedule a test drive! We thank you for taking the time to browse all our website has to offer and look forward to seeing you here at our Columbus, MS location soon!